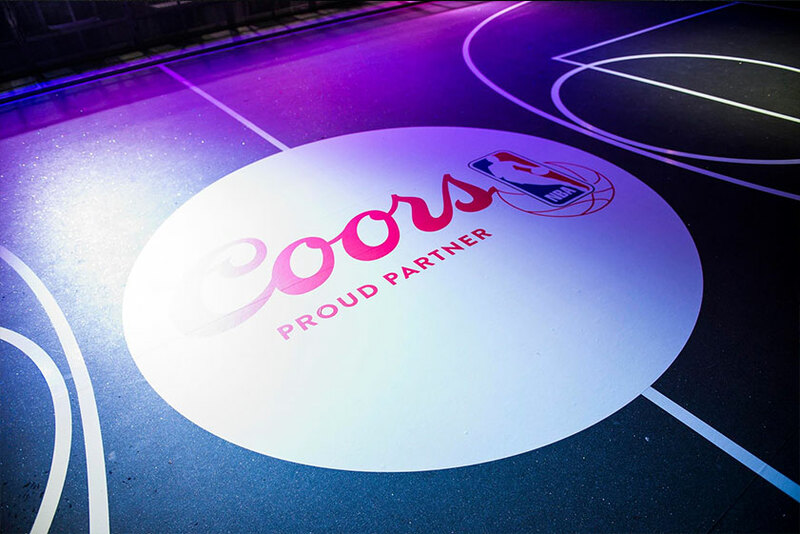 In April 2017, the NBA and Coors announced a multi-year marketing partnership in Australia. This opportunity saw Coors engage Jaden Digital to deliver and promote their first ever concept party. 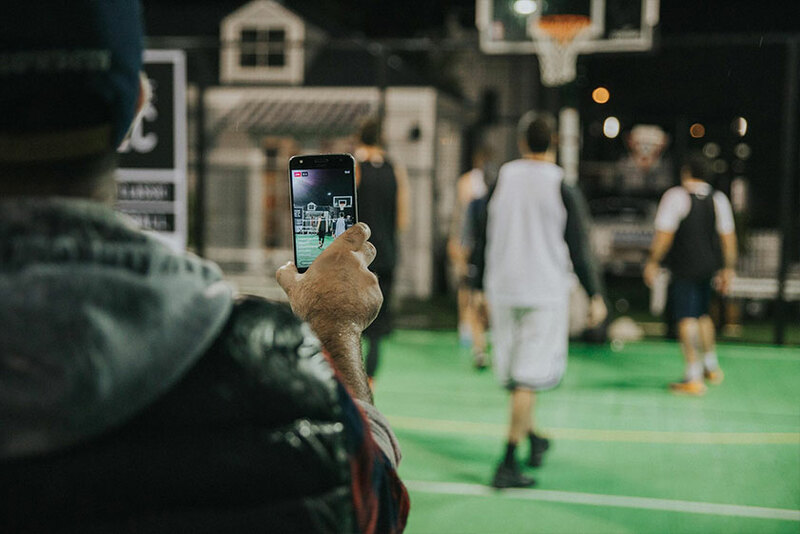 A newly formed partnership with the NBA inspired Coors to host an event celebrating everything basketball and urban street culture. 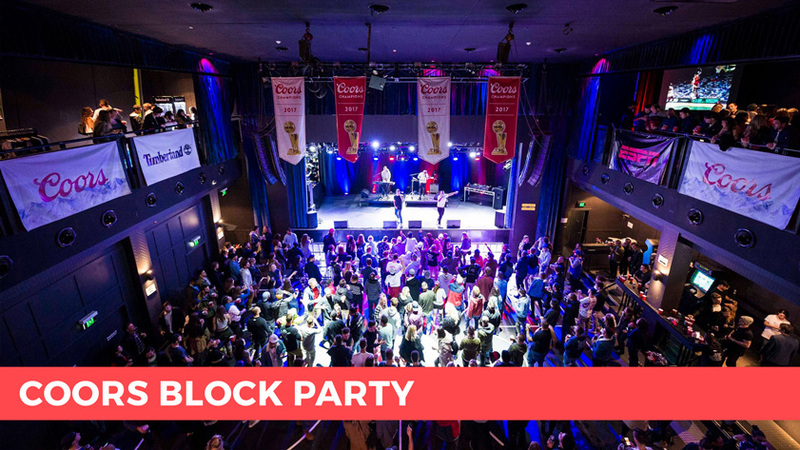 In choosing their team, Coors drafted Jaden Digital to book, plan and execute the event, as well as amplify the event digitally through a social media, digital PR and influencer campaign. This was to be the first ever concept party in Australia for Coors, with the potential to become a staple event nationally. Beats. Basketball. Burgers. Beer. Need we say more? 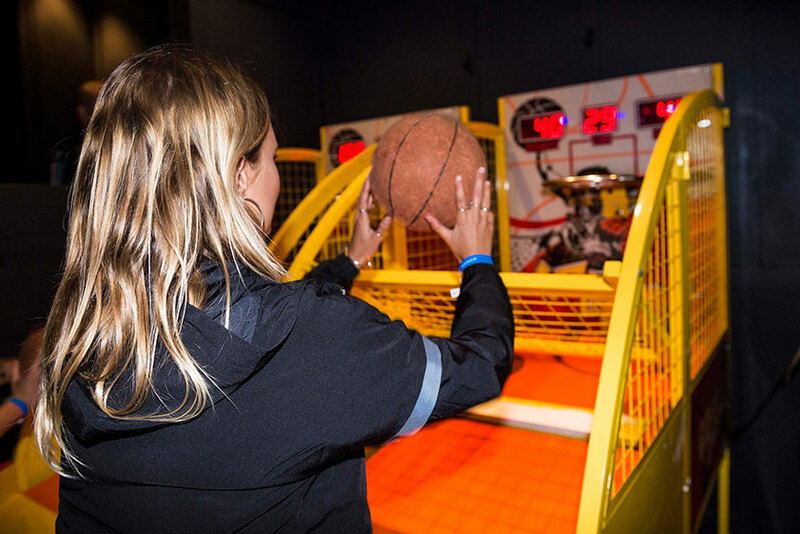 Kicking off with an afternoon industry mixer, a 3 on 3 basketball tournament would see fashion, hospitality and music heavyweights battle it out for the championship title, accompanied by complimentary beers and burgers. 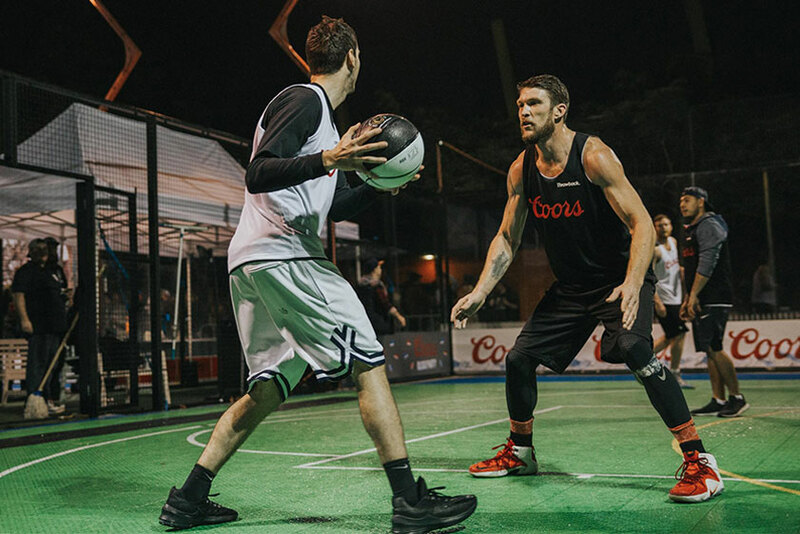 Moore Park’s Max Watts and the adjacent Paddle Club were transformed into a basketball paradise featuring multiple decaled courts with stadium seating, Coors championship pennants and partner branding throughout the venue. A pedestrian.tv activation received 5,000 entries for 500 double passes, with over 1,000 people passing through the doors on a wet Sydney evening. 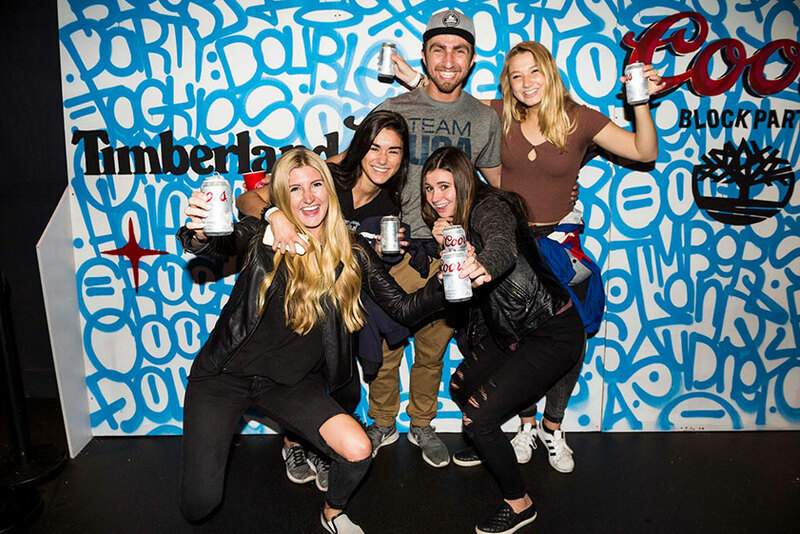 Content from the event reached 1.5 million people through the combined audiences of Coors Australia, influencers and brand partners, with additional press coverage in some of Australia’s leading publications.